Allergies are common. They can occur in children and adults. People can have allergies to all sorts of things, including those in the environment, in foods and supplements, and in medications. In some cases, you can outgrow certain allergies. 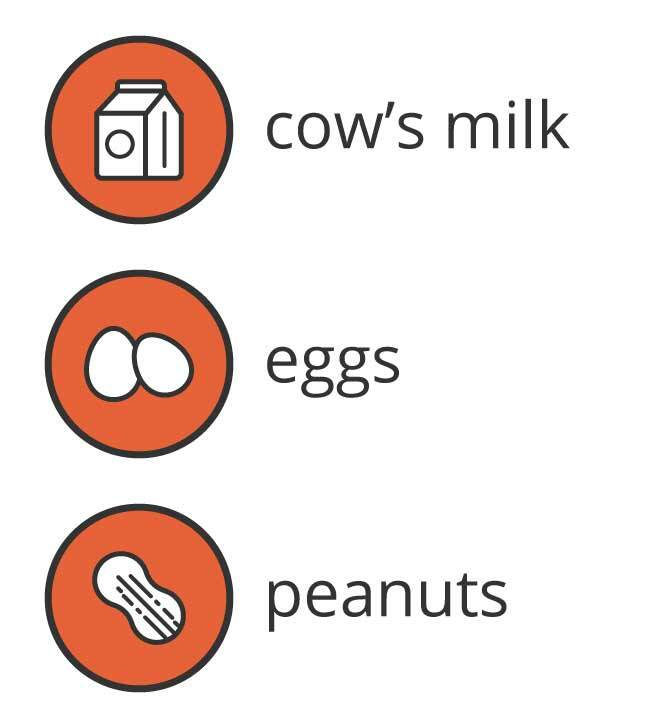 If you or your child has food allergies, you may outgrow them, but you should ask your doctor to test you before reintroducing the food into your diet. Allergic reactions occur when your immune system reacts to a foreign object in your body. In response, your body creates immunoglobulin E antibodies. Once these antibodies are in your system, they attach to your skin, lungs, and gastrointestinal tract. When you encounter that particular allergen again, the antibodies release histamine, which dilates blood vessels. This causes an allergic reaction. If you experience any of these symptoms and think you have an allergy, avoid the suspected allergen and contact your doctor for further testing. If you believe you or someone know is experiencing anaphylaxis, call 911 or go to the nearest emergency room immediately. You can develop an allergy at any point in your life. Most people develop allergies during their childhood or young adult years, but you can develop them later in life, too. Seasonal allergies may develop as you age because you have an increased amount of exposure to environmental allergens, such as pollen. You may outgrow allergies. Some experts believe that tolerance to allergens may develop as a person is exposed to very low levels of the allergen over time. This is similar to the way vaccines work to immunize you against certain bacteria and viruses, or the way allergy shots work to decrease a person’s allergic response to a particular allergen. Lee Ann Shore, who had allergies for a long time, reports that she experienced the onset of allergies while going through puberty, but that her symptoms decreased with time. Her doctors couldn’t explain why. “I never had anaphylactic reactions. The worst I would have would be some throat itching and sneezing. The issues just decreased over the years,” says Shore. She reports that she still experiences mild symptoms, but they’re not as bad as they were during her teen years. If you have persistent allergies, you may want to consider immunotherapy, which is also known as allergy shots. This treatment can make you less sensitive to known allergens and help you manage allergies throughout your life, states the American Academy of Allergy, Asthma, and Immunology. It’s possible to outgrow food allergies, especially for young children. Food allergies affect 4 percent of the general population and nearly 6 to 7 percent of children under age 3. In recent years, there’s been a rapid rise in the number of people with food allergies. This is a cause for concern because allergic reactions can be severe and it may be difficult to avoid all contact with known and unknown allergens. Evidence indicates that between 60 and 80 percent of young children will outgrow a milk or egg allergy by age 16, that 20 percent of children will outgrow a peanut allergy, and that 4 to 5 percent will outgrow a fish or shellfish allergy. In a recent study, children with milk, egg, and soy allergies outgrew their allergies more frequently and at a younger age than those with other allergies. Children who experience severe reactions are also less likely to outgrow an allergy. The study also found that children who experience a food allergy earlier in life are more likely to outgrow it. You may take a food challenge at a doctor’s office to determine whether you or your child has outgrown a food allergy. During this procedure, a doctor will administer a known allergen in small amounts for a given period. Stephanie Seal learned her son could tolerate peanuts at age 3 after being diagnosed with a peanut allergy at age 1. She decided to test him at age 3 because of the prevalence of peanuts in foods geared toward children. Even after he passed the challenge she still kept diphenhydramine (Benadryl) on hand the first few times he consumed peanut products. She hopes to test him for tree nut allergies in a few years. Adults can develop food allergies as well. You might have a reaction to something randomly or even to something to which you were previously allergic. Avoid any food that causes you to have a reaction, and contact your doctor to learn more about the possible allergy. If you have allergy symptoms or think that you may have outgrown an allergy, ask your doctor to confirm it. Work with your allergist to come up with a plan. 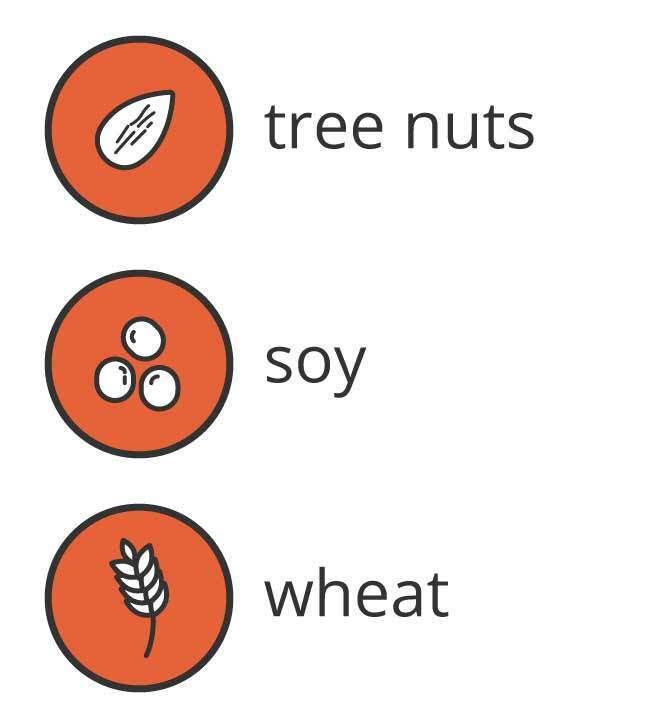 Your doctor can help you to test the allergen safely. They may have you do a food challenge in their office. Keep diphenhydramine (Benadryl) or other medicine recommended by your doctor on hand in case you have a reaction. Make sure they know what to do if you have a reaction. Even if a food challenge suggests you don’t have the allergy and your doctor determines you no longer have an allergy, you should continue to monitor yourself for reactions when consuming the food.